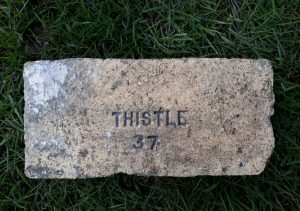 Found at the Manuel Works, Whitecross. 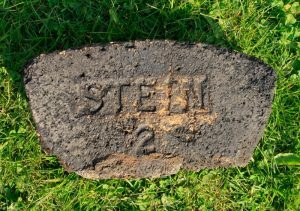 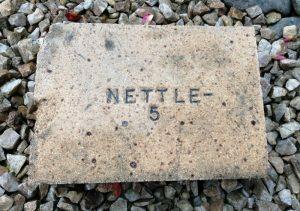 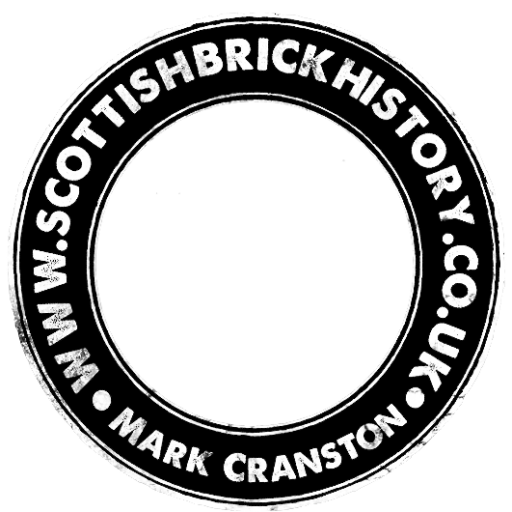 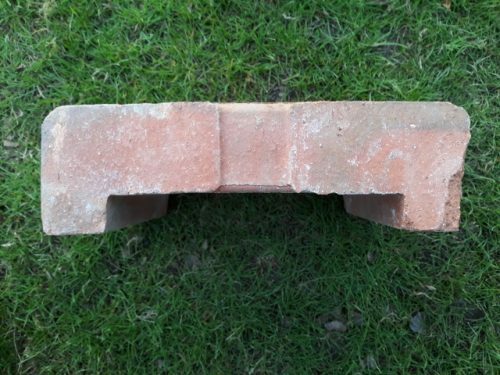 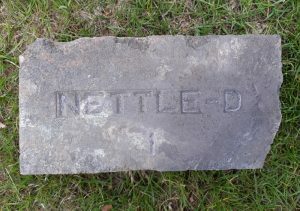 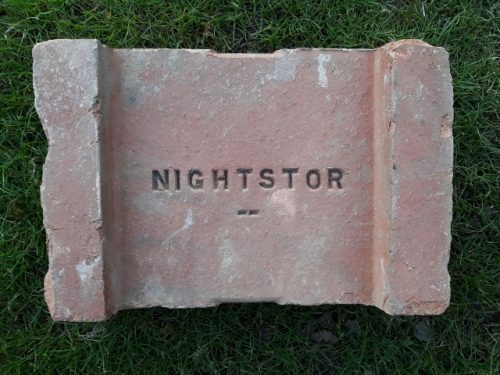 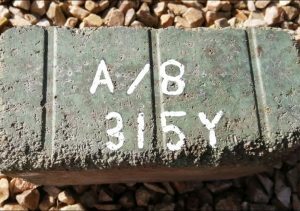 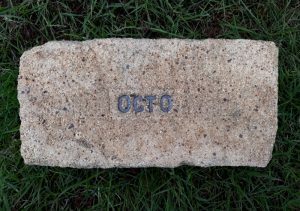 This appears to be a storage heater brick or similar and according to Harley Marshall storage heater bricks of all descriptions were made at Stein Castlecary on behalf of a multitude of different companies. 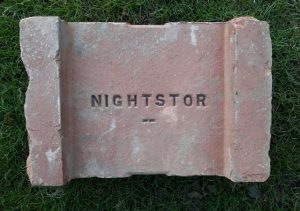 Production started sometime after 1960. 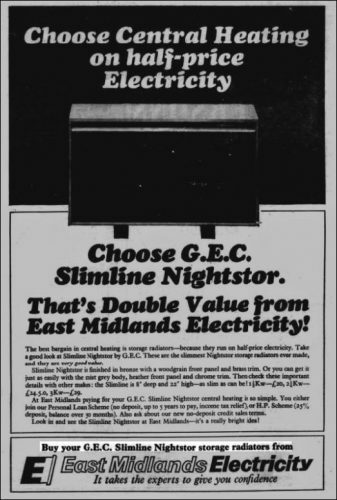 Below – 16/11/1967 – Coventry Evening Post – East Midlands Electricity – G.E.C Slimline Nighstor.